This hood is very elegant and well made. It is extremely quite yet powerful. Fits perfect in our small kitchen and adds that special touch to our new remodel. I can say this is the best for any home with moderate to high cooking. Great looking unit with incredible exhaust without noise! Easy to use, easy to clean. No complaints so far. Very attractive style on this model. Fits perfectly in our mid-sized kitchen. Love the design. Very high quality for price compared to other Range hoods with same features. It's looks beautiful and easy to use. Perfect addition to our new kitchen. Even on the higher settings, this Windster range hood barely makes a peep. This is a great appliance for anyone who does a lot of cooking. Excellent appearance, and very strong. I have a huge kitchen and it works very well. Easy to install, not too loud and is stunning. 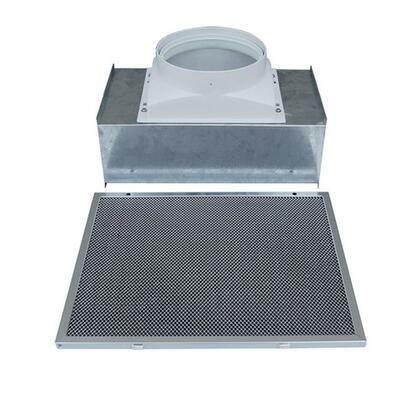 This Windster range hood is very easy to clean and doesn’t require you to do very often. The lights on it are great. It works really well at sucking out smoke from the kitchen. Great good looking. Works well, matches other appliances purchased at best buy and working flawlessly. New hood arrived in perfect condition with extra packaging. The quality is excellent and it is very quiet with super bright lights. We were worried about the size, but it fits perfectly.